Obesity is impacting the quality of life of so many people all around the world, and they are desperate for something that will actually work. They need help. They want someone to walk the journey with them. 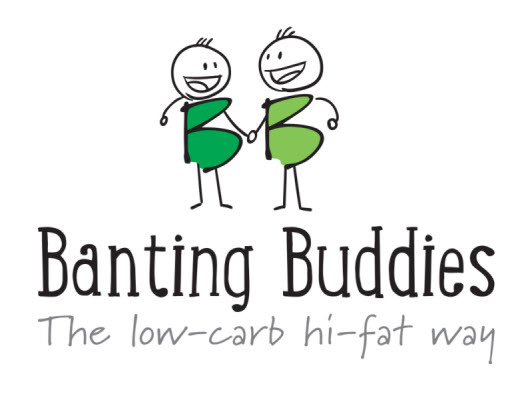 It will be your role as a Banting Buddies coach to provide them with education, personalised support, and encouragement to lose their weight and improve their health. 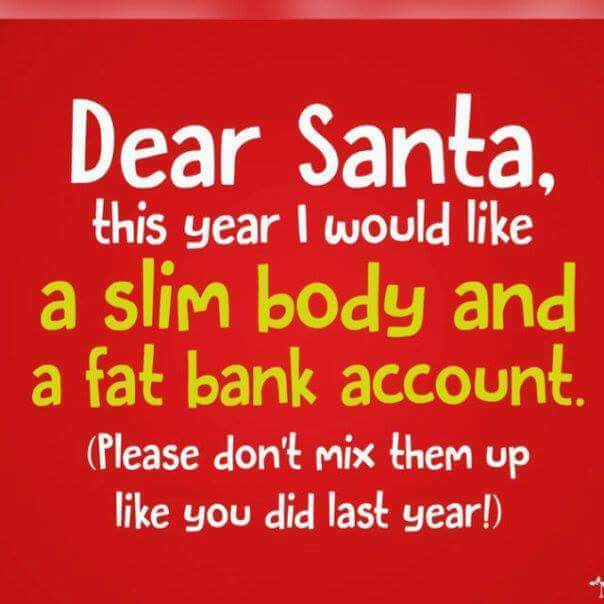 Here’s your chance to join the fight against obesity. 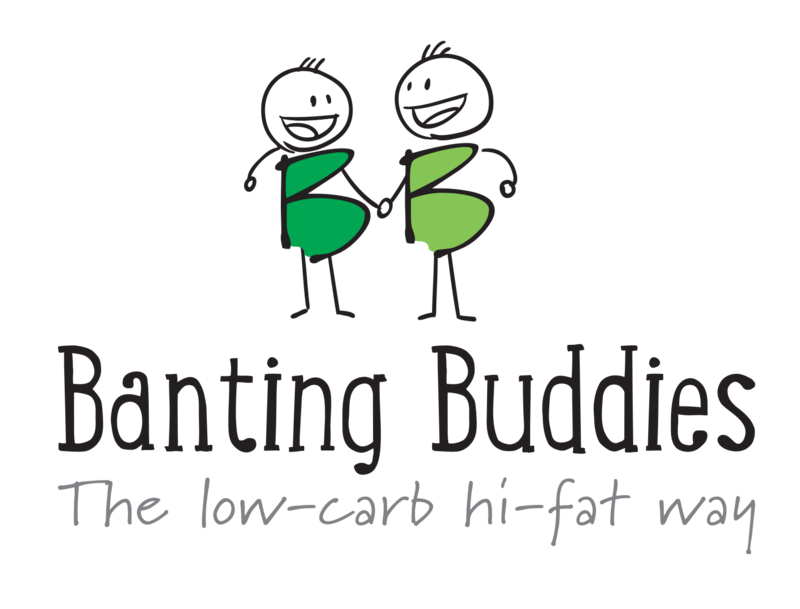 Banting Buddies aims to build a network of coaches around the globe, to whom people can go for caring and responsible advice on weight loss. If you enjoy working with people, have excellent interpersonal skills, and are confident in your ability to run your own business, then this opportunity will allow you to forge a new and rewarding career. Full-time or part-time, the decision is yours. 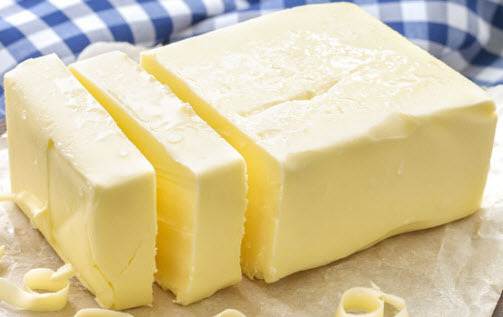 Banting is changing lives. Get involved and become a part of it. BONUS: You can train to become a coach from anywhere in the world. All training is conducted online. Please click on this link for more info about becoming a Banting coach. All training and mentoring of new coaches is conducted electronically and via Skype. 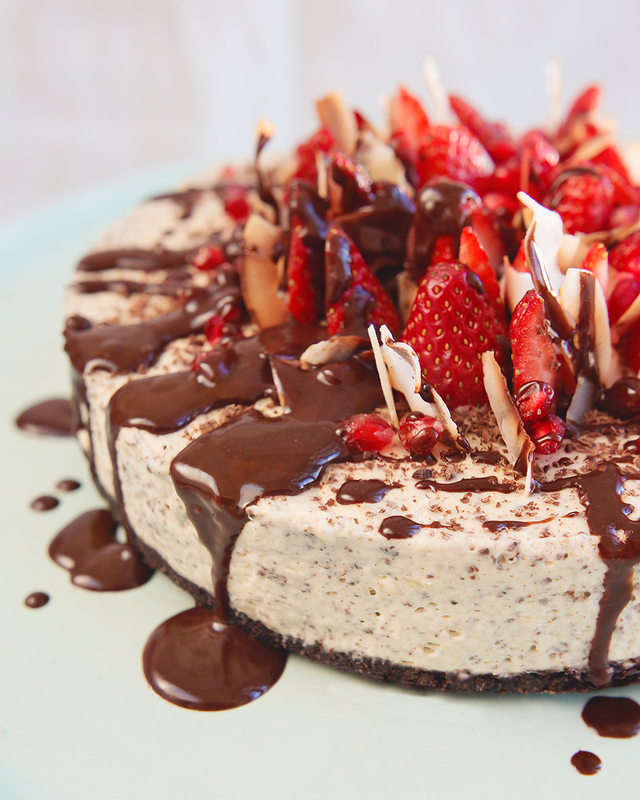 The theoretical and nutrition-based components of our comprehensive programmes have been developed by Sally-Ann Creed (co-author of the Real Meal Revolution and The Low Carb Creed, top South African Nutritional Therapist and Functional Medicine practitioner). 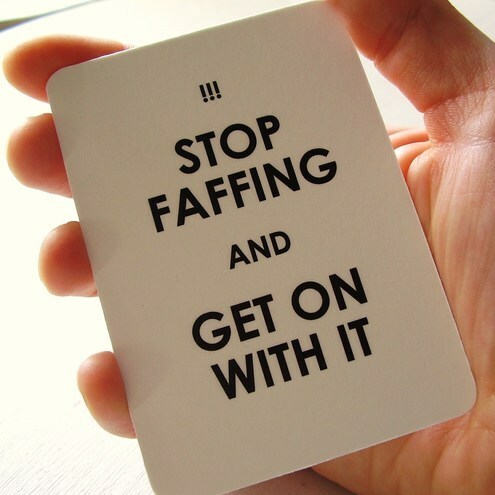 Need a Banting coach yourself? If you think you could benefit from getting help from one of our experienced Banting Buddies coaches, you can find a listing and their contact details on our website. Find a coach here.